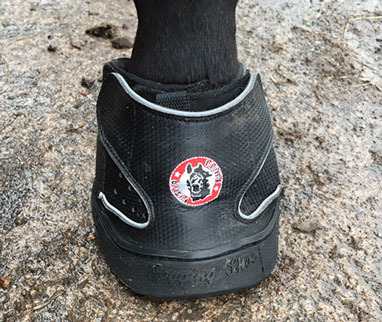 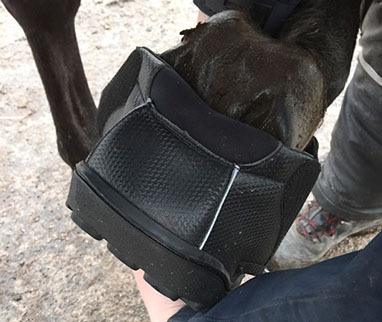 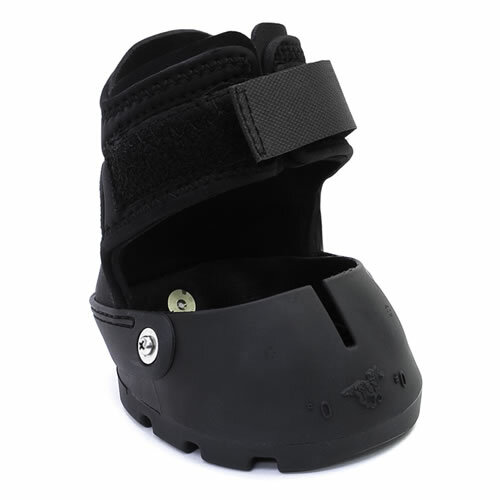 The Equine Fusion All-Terrain hoof boot is the latest offering on the hoof boot market from Equine Fusion and sits alongside the Ultimate in their range. 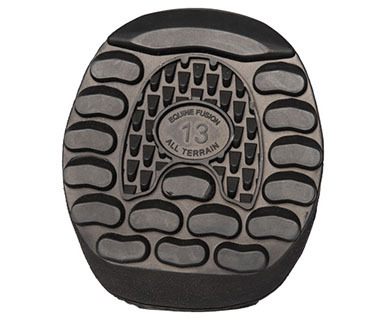 The All-Terrain has a thicker sole, providing excellent protection, a new sole pattern for greater grip on all surfaces, and an optimal breakover design, but with the Ultimate upper. 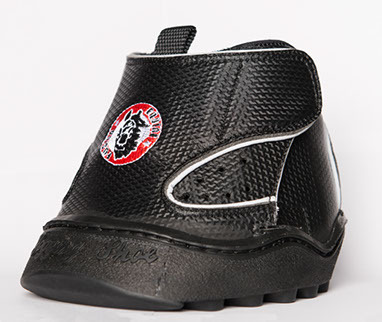 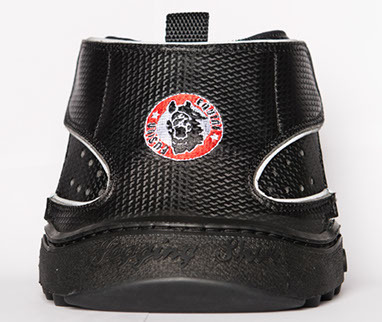 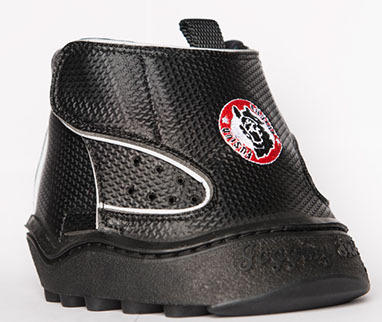 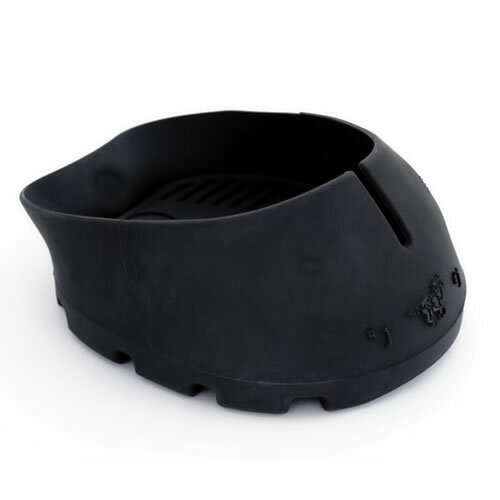 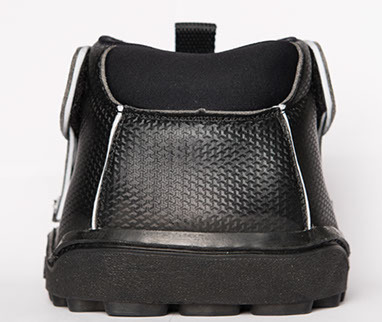 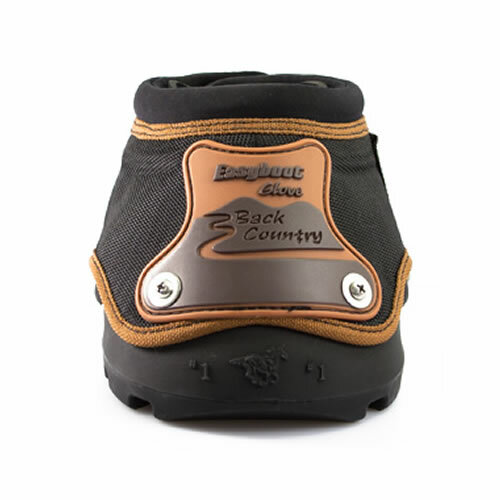 The All-Terrain hoof boots are sold as single boots as, with their unique new ‘Ultimate’ locking system, they are not made as a right-hand and a left-hand.